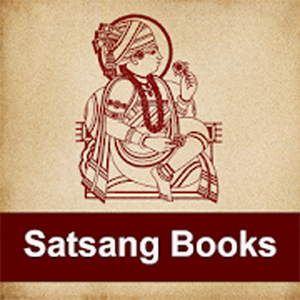 Nirgundasji Swami ni Vato is a compilation of lila charitros written by Pu. Nirgundasji Swami. Swami was very close to Pu. 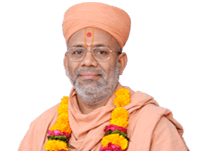 Gopalanand Swami and had recognized the true mahima of Shreeji Maharaj. The contents of this scripture are so holy, that they have the ability to remove any impurities from readers’ minds and can burn away their sins. 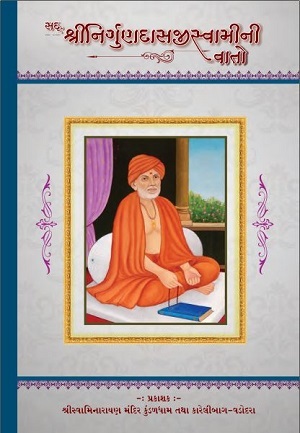 Anyone who reads Nirgundasji Swami ni Vato will progress on their spiritual journey easily and without trouble as it helps to understand the importance of Maharaj’s mahima. 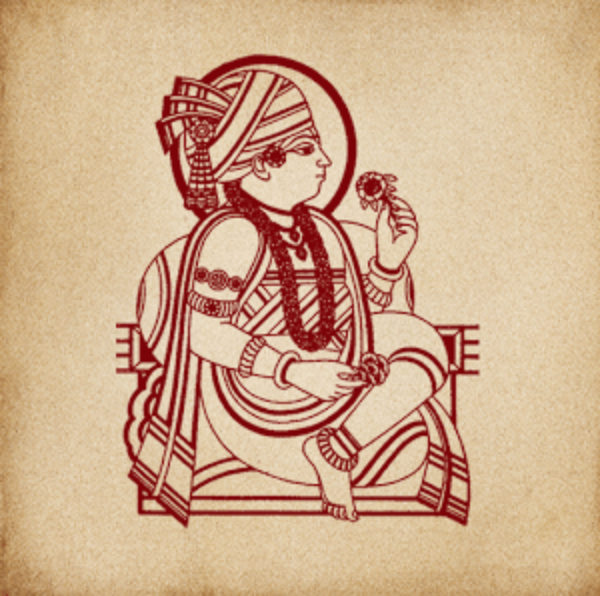 Furthermore, it helps meditate on Maharaj’s murti, and elaborates on Maharaj’s wishes and other aspects of Satsang.